Liver is a crucial organ in our body that excretes an important digestive biochemical, bile. Bile juice helps breaking down the fats during digestion process and carrying away the waste. The blood after coming out from stomach and intestines passes through the liver. It is the liver’s responsibility to process this blood and create the essential nutrients for the body. It also helps in protein synthesis, regulates glycogen storage, produces hormones and detoxification of metabolites. Hence, it is very mandatory for us to take proper care of our liver and keep it healthy. Various reasons such as alcoholism, metabolic diseases, autoimmune disorders, improper diet, hepatitis viruses, toxins, medications, etc. are responsible for constant deterioration of liver’s health. There are hundreds of liver detoxification products available in the market but it is always wise to choose a pure natural and herbal remedy. Even in case of herbal products, many advertisements are misleading and not all of these products are effective. 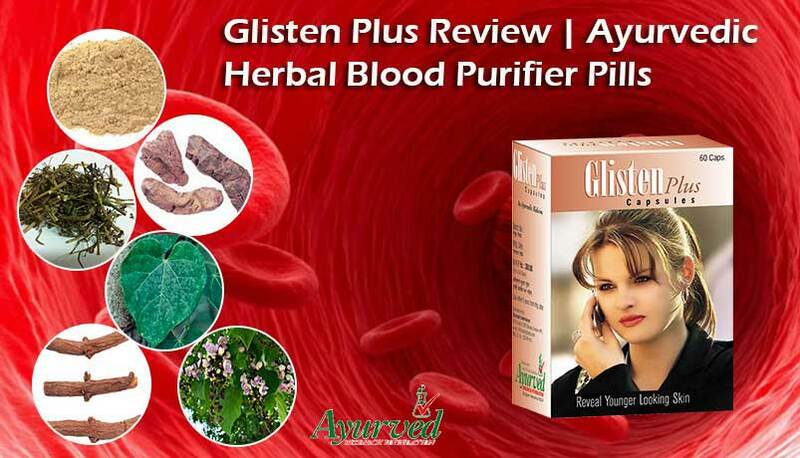 One must judge the ayurvedic supplement based on different parameters such as features, working, ingredients, dosage, safety, merits, demerits, etc. to make comparison with other available options and then make an astute and smart decision whether to buy Livoplus capsules or not. 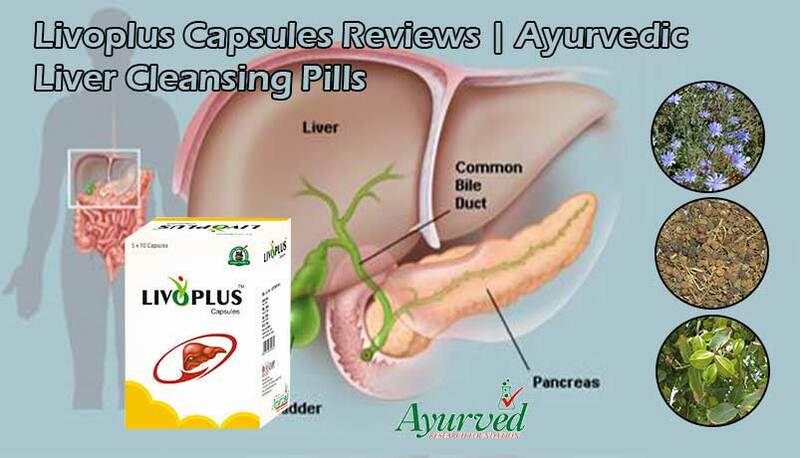 Our Livoplus capsules review will help you in this regard and provide you with all the necessary facts and information about these ayurvedic liver cleansing pills. What Will We Achieve After Taking Livoplus Capsules? Livoplus capsules are probably best herbal remedies available in the market for maintaining our liver upbeat and healthy. The major reason for liver damage in today’s world is chronic alcoholism. These pills are very helpful for alcohol addicts that combat the dangerous effects of alcohol abuse. They remove the toxic middle metabolite – acetaldehyde produced from the alcohol metabolism. Livoplus ayurvedic liver cleansing pills prevent them from hepatic parenchyma damage and reduce lipotropic activity and hence help in fighting the problem of excessive alcohol consumption. These ayurvedic pills aid the liver to carry out its functions without any hindrance. The powerful liver toning herbal ingredients deal with liver decay and fatty infiltration. They help in regulation of enzyme levels and maintain the cholesterol levels in our body. Livoplus capsules also avoid pre-cirrhotic conditions arising from diseases and optimize assimilation process. The antioxidants present in Livoplus ayurvedic capsules neutralize toxic materials occurring from medicines, water, air and food intake. Hence, we see that these herbal liver cleansing pills are very beneficial for natural liver cleansing process. Kantkari, Kasni, Makoy, Arjun, Haritaki, Kasmard, Santhi, Vaivading, Palihari, Mandur Bhasm, Bhangra, Daru Hald, Chitrak, Bhui Amla and Amrta are some powerful ayurvedic ingredients of Livoplus ayurvedic liver cleansing capsules. To acquire amazing results, it is recommended to take 1 to 2 Livoplus herbal capsules twice a day with water after taking meals i.e. one after breakfast and other after dinner for over 3 to 4 months. For How Long Until We See The Results? It is very essential for people to know that Livoplus ayurvedic liver cleansing pills are not like allopathic remedies that suppress only the symptoms, do not completely uproot the disease and give overnight results. 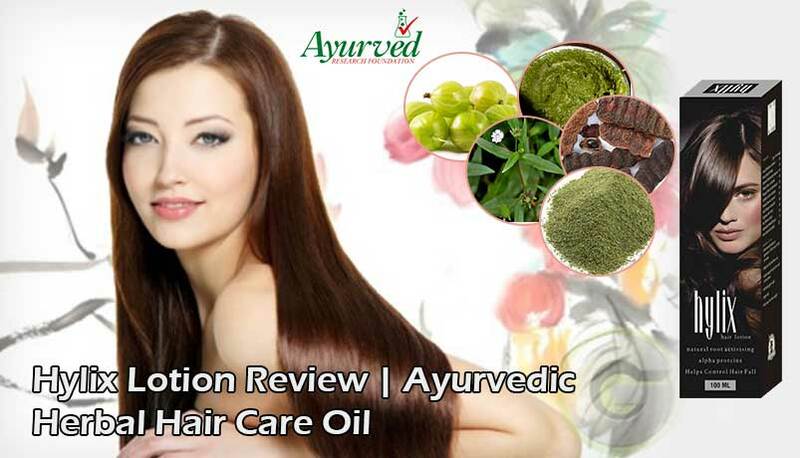 All ayurvedic treatments take a time frame of at least 3 to 4 months to provide satisfactory results. This is due to the fact that they believe in healing the organ and providing complete nutrition. 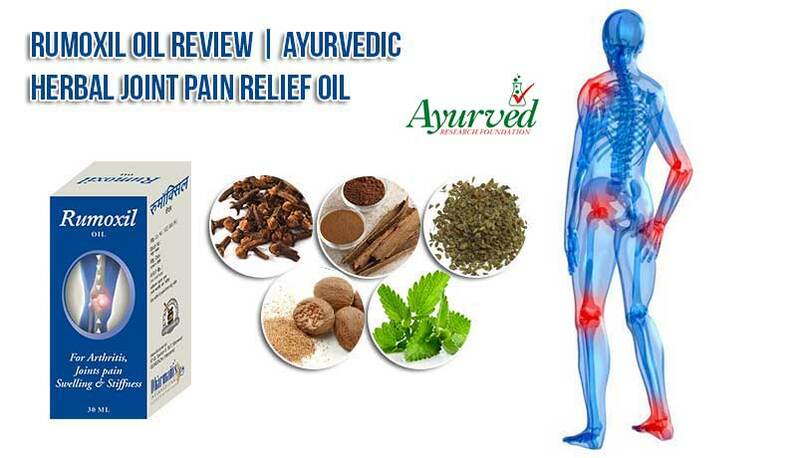 These ayurvedic pills thereby uproot the disease from its root cause and hence we advice people in our Livoplus capsule reviews to remain patient, follow the dosage and obtain outstanding results. Are Livoplus Capsules Safe to Use? Yes, there is no doubt in the fact that Livoplus ayurvedic capsules are completely side-effects free and safe to use. They are pure natural treatment of liver detoxification that is comprised of ayurvedic formula with herbal ingredients blended in perfect amounts. Hence, they are unlike harmful chemical-packed allopathic remedies from which one cannot escape pernicious side effects. We ensure in our Livoplus capsules review that these ayurvedic liver cleansing pills are 100% safe and sound to use. Livoplus ayurvedic liver cleansing pills are safe, natural and effective treatment for liver detoxification and maintaining optimum liver functionality. Livoplus pills avert the pernicious effects of chronic alcoholism such as damaged hepatic parenchyma, lipotropic activities and production of toxic metabolite known as acetaldehyde. The powerful ingredients are packed with antioxidant properties that effectively neutralize the toxins entering our body via air, water, food and medications. 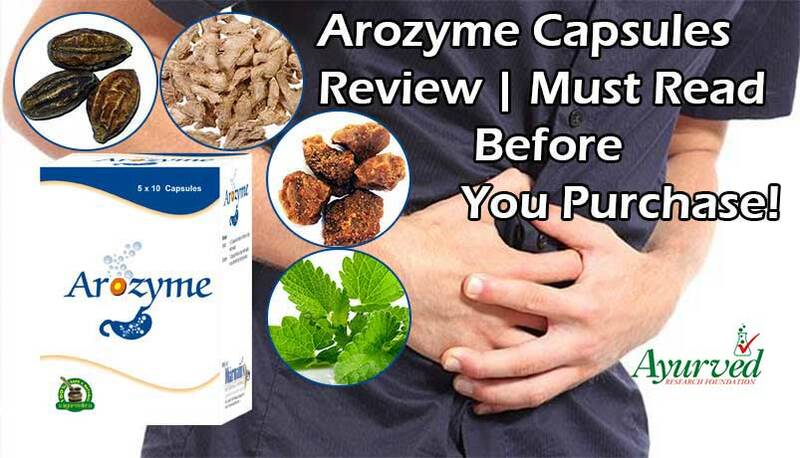 These herbal capsules prevent fatty infiltration and remove anti-cirrhotic conditions. They also keep a check on maintaining normal enzyme and cholesterol levels. Livoplus capsules tone up our liver by liver detoxification and maintain its all-round health. A time period of minimum 3 to 4 months is required to carry out total ayurvedic treatment by Livoplus capsules along with abstaining from alcohol and other bad lifestyle habits. Livoplus ayurvedic liver cleansing pills are only available by placing an online order on the official website. => Buy Livoplus Herbal Liver Detox Pills to Improve Liver Health Naturally.